There are 2 reviews of White Peacock Lily. 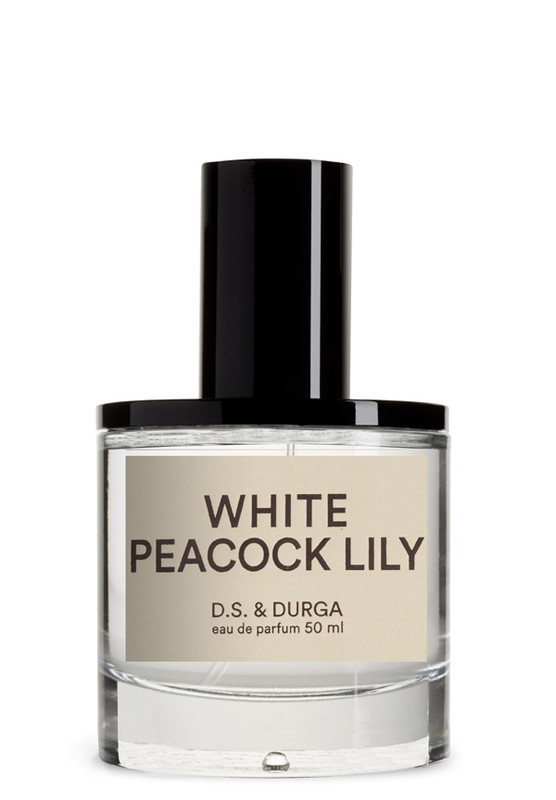 I'm a sucker for any fragrance that boasts lily as a major note, but to my nose this is much more about jasmine. Up front, I get a burst of grapefruit and something rosy that I guess is the oleander, followed a few minutes later by a hit of crushed-stem. Then it pretty much morphs into all jasmine all the time. I don't really get any vanilla or the "fog" (whatever the heck that is) at the back end, just a soft, slightly sweet musk. Overall, this smells like most of the modern niche formulations that I've run into: well thought out and constructed but ultimately not all that challenging or even interesting. But I give it a thumbs up because it's very pretty and bright, and it wears beautifully in the heat. There are no member images of White Peacock Lily yet. Why not be the first?